A 45-year-old Zimbabwean man based in Leeds, Washington Chogugudza, has been arrested by British police on allegations that he raped his 17-year-old daughter over a period of time. Nehanda Radio can exclusively report that Chogugudza, a respected church elder in the community, was arrested by police last week Wednesday. 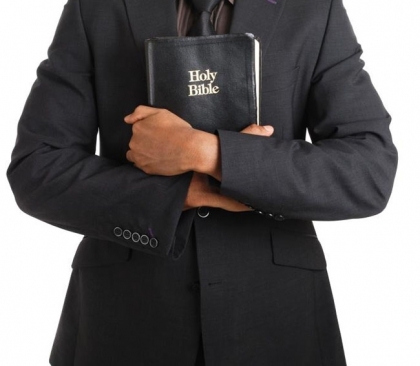 According to his Facebook profile, Chogugudza says he is a Pastor at Showers of Mercy Ministries International. An administrator for the church, Orden Makiwa, however disowned Chogugudza, saying he last came to the church 3 years ago and never held any leadership position with them. “We can talk without holding” she is again heard telling him 7 minutes into the tape. Not much else is known about Chogugudza except that he went to Chaplin High School in Gweru and then Mkoba Teachers College in the same city. He later relocated to the UK. The woman he was staying with is the daughter’s step mother. Chogugudza remains in police custody. He appeared in court last week and was denied bail.